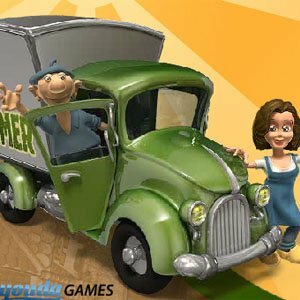 ﻿﻿ Civilizations Wars on Readyforgame.com - Free Online Games! A fast thinking RTS/RPG game, with deep tactic capabilities and amazing graphic in unique style. Choose one of three races and lead your people towards the legendary fallen star to find the secret force. Battle through 99 levels (33 for race), capture 11 varieties of buildings (3 types), in 8 game mods, learn 18 skills, use 10 spells, defeat 3 huge monsters, receive 100 achievements and find one secret force in the end. - Houses generate people. - Crystals, give crystal energy (to use spells), and increase speed of your troops. The more people inside, the more crystals you'll get. - Towers increase defense of your troops. The more people inside, the faster it shoots. For more tips click OPTIONS button. p.s. If you have any issues with the game just upgrade your flash player to the latest version. Controls: Mouse for all actions. Mouse/Keyboard (1-0) for spells. Click and hold your mouse over your building to select it. While still holding, move your mouse over a building you'd like attack and release. To select multiple buildings, click, hold, and drag across up to 15 buildings and release on a building you'd like to attack.